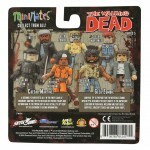 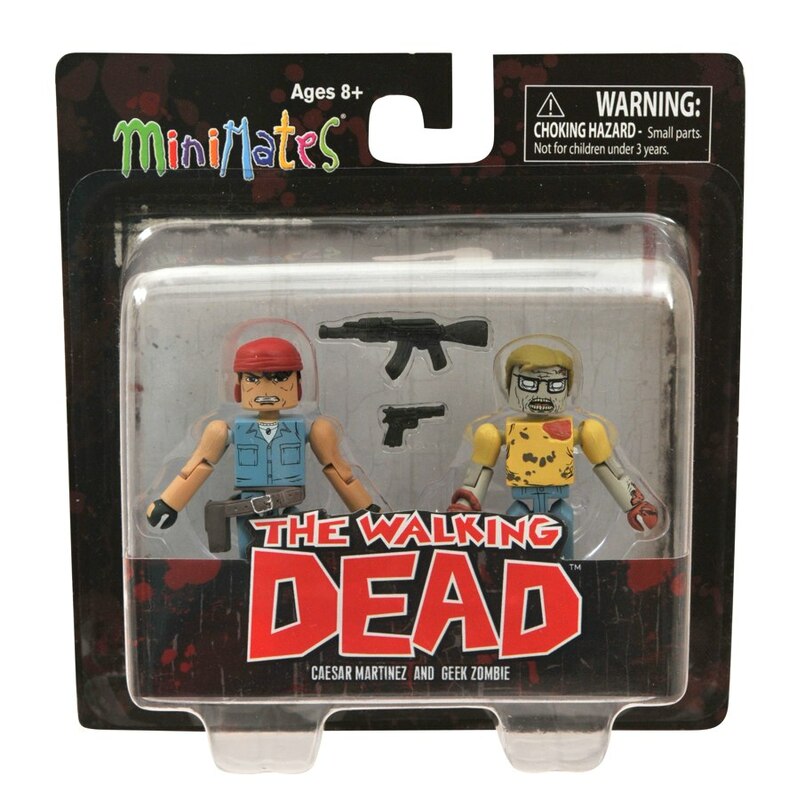 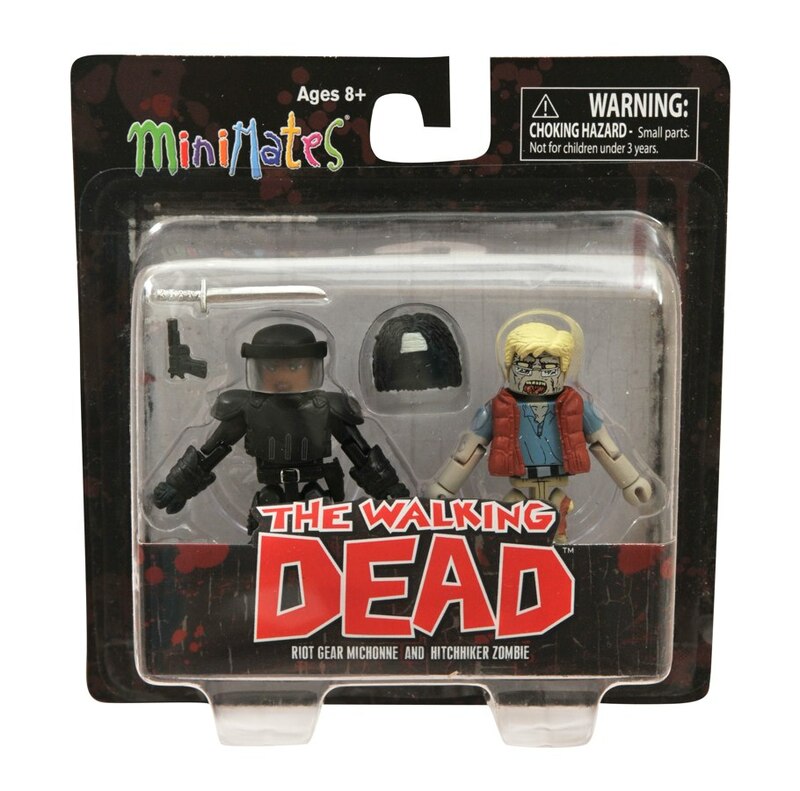 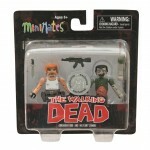 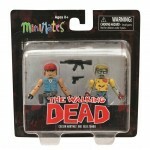 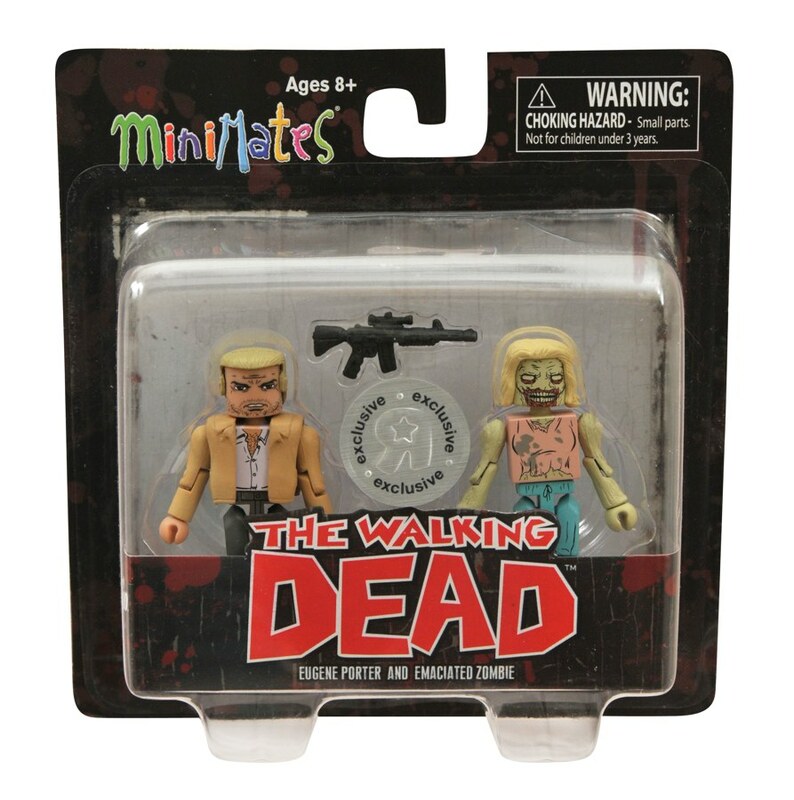 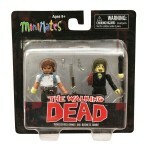 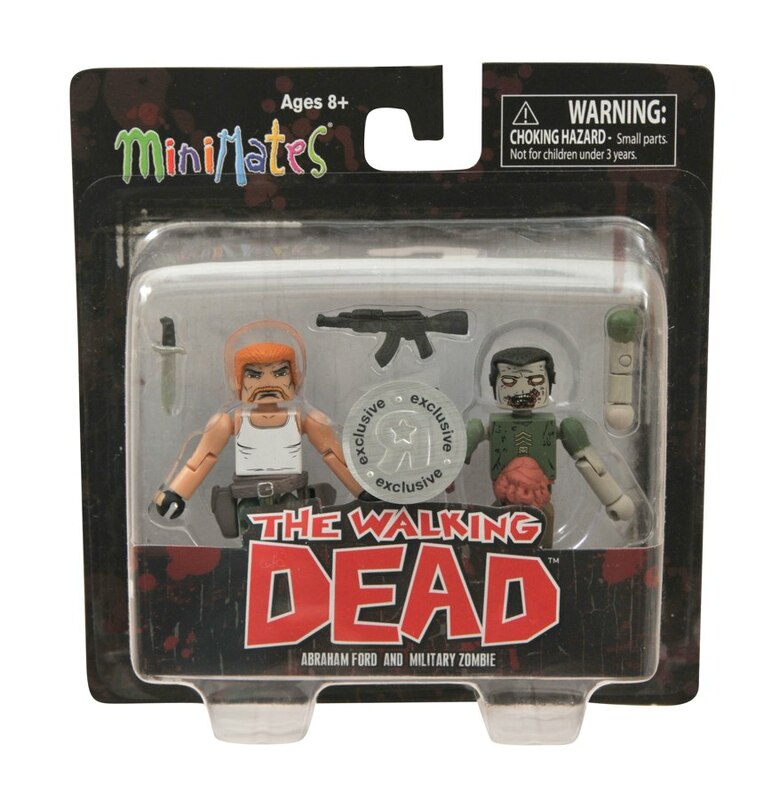 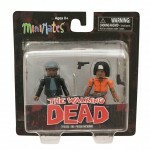 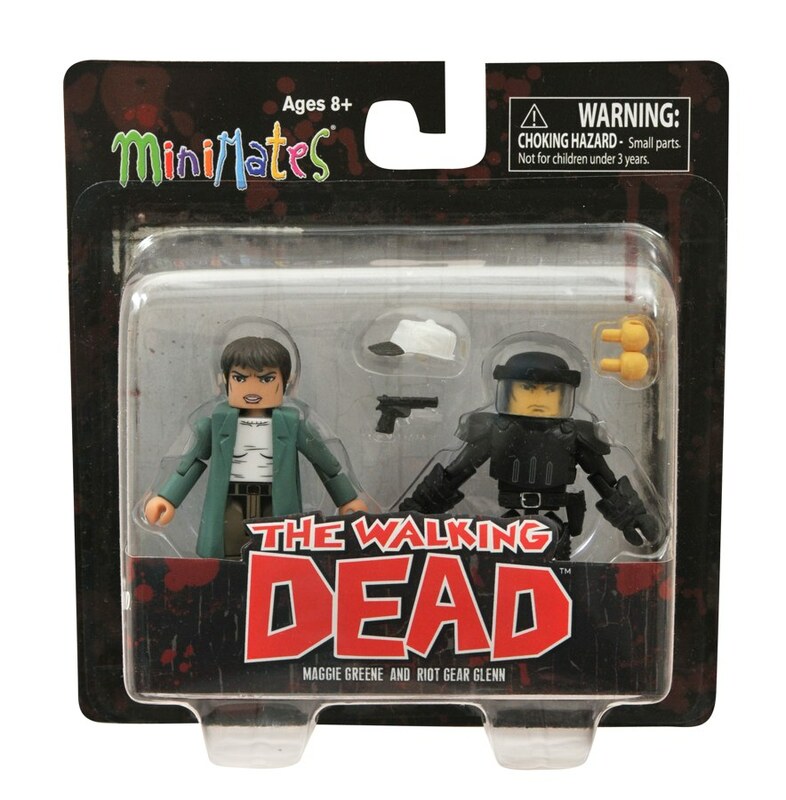 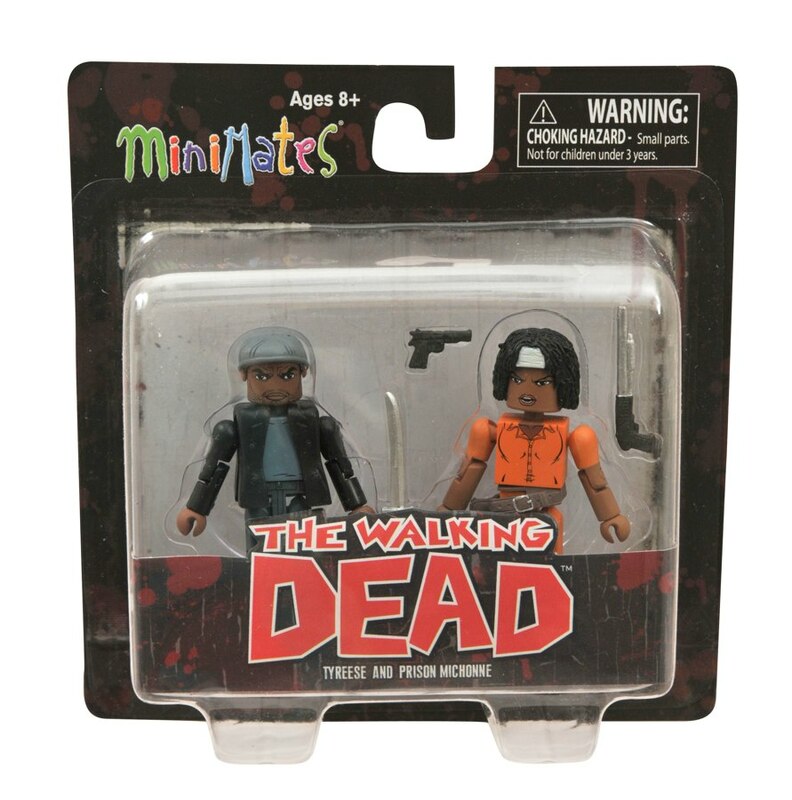 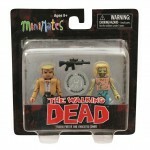 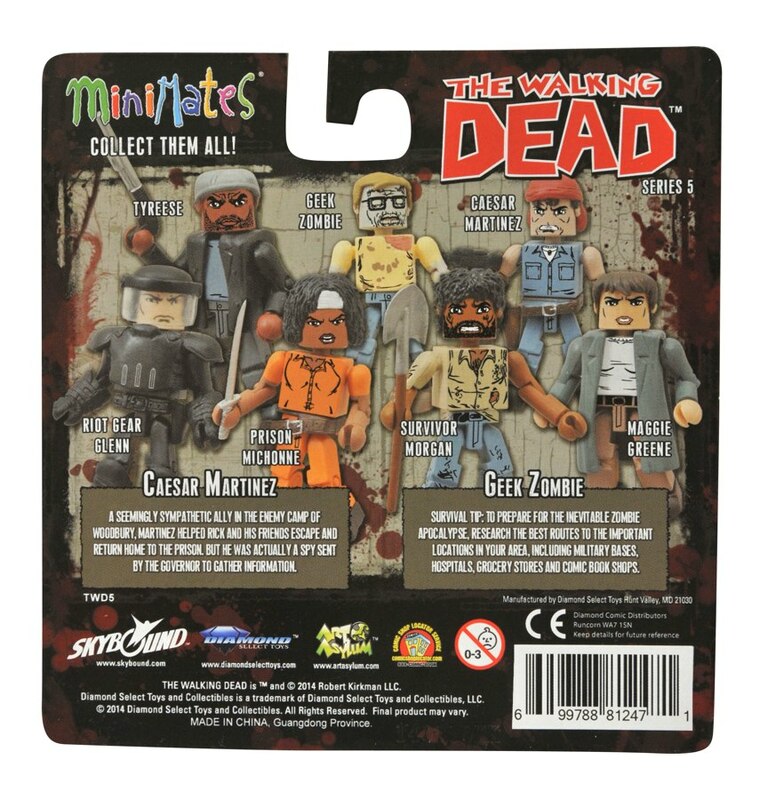 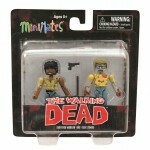 Last week we showed off two upcoming assortments of The Walking Dead Minimates, and now we’ve got pictures of them in-package! 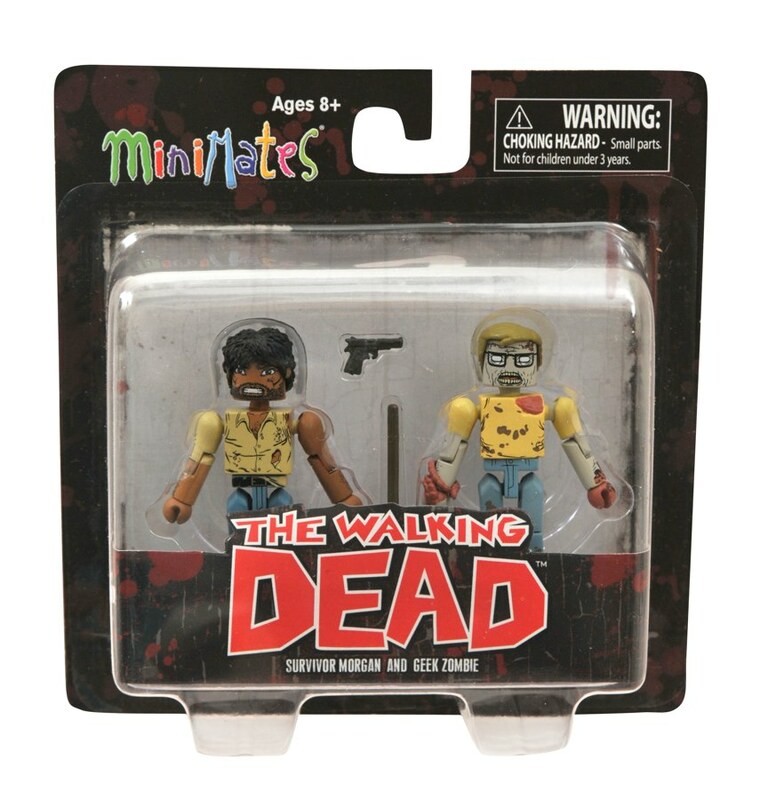 Series 5 will be hitting comic shops and specialty stores this spring, as well as Toys “R Us and toysrus.com, and both locations will have completely different line-ups of characters, outfits and of course zombies taken from the hit comic book that inspired the TV show! 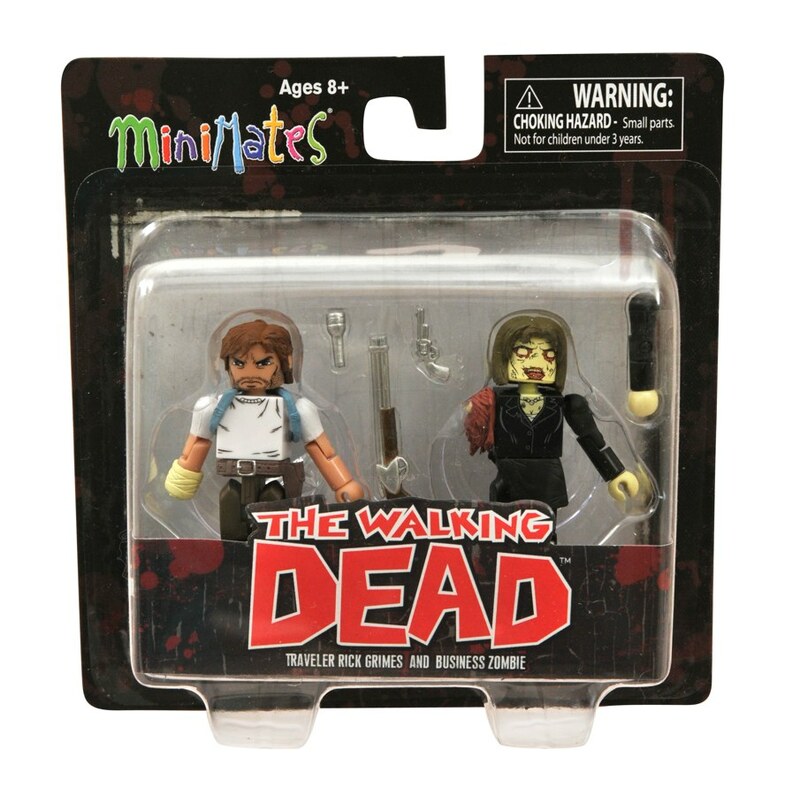 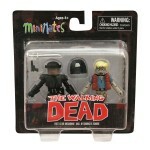 Each Minimate stands 2 inches tall and features a variety of interchangeable parts and accessories, including weapons for all the human characters and decomposing parts for all the zombies. 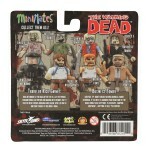 Look for them this spring! 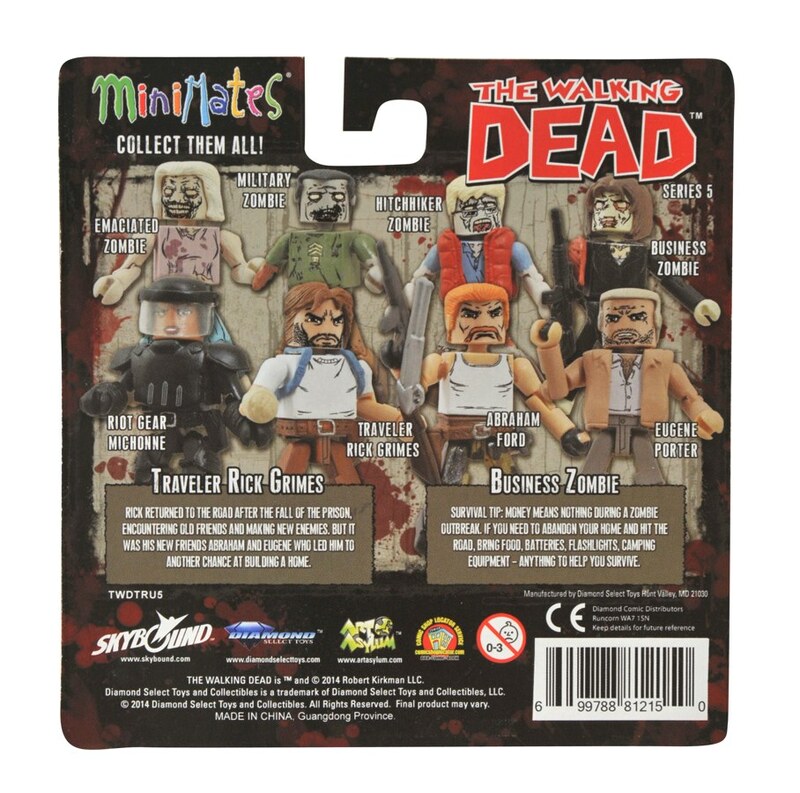 Pre-order the specialty assortment at your nearest comic shop! 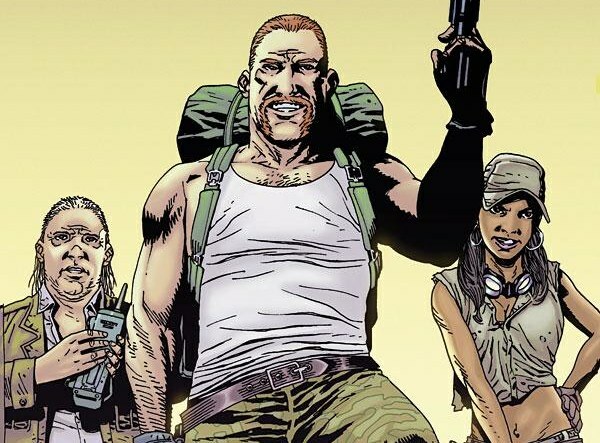 Next Up: Ask DST #241: Star Trekkin’!